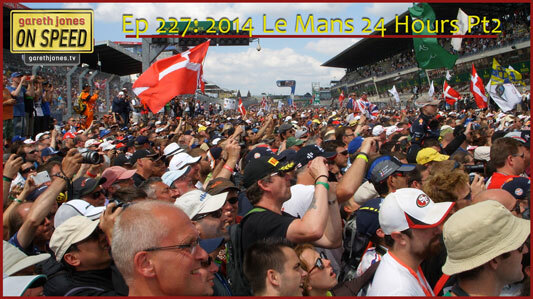 #227 The 24 Hours Of Le Mans 2014 (Pt2). Gareth and Zog are trackside to countdown the final dramatic hours of the greatest challenge in motor racing. 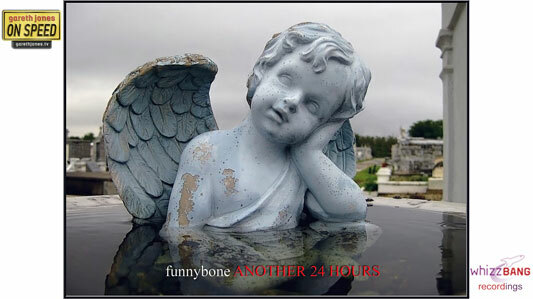 Plus new On Speed music as Funnybone perform Another 24 Hours, a bespoke song for this race. Now the abilty to read the race has left me.